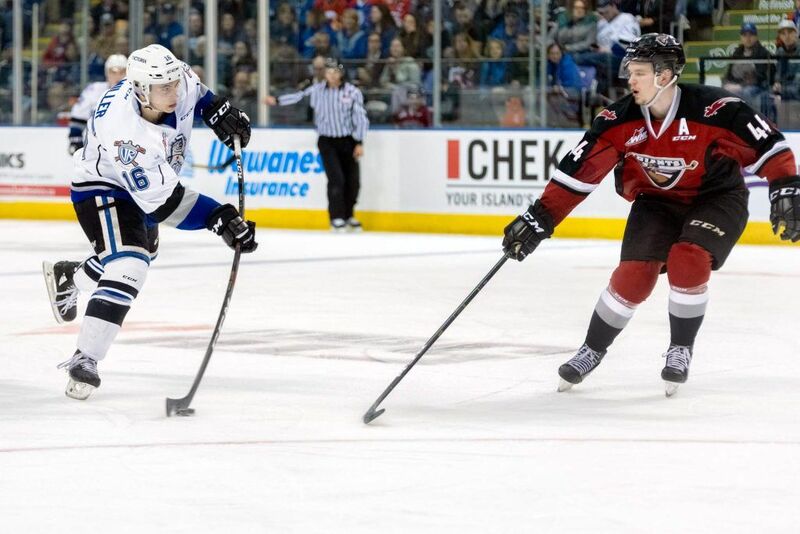 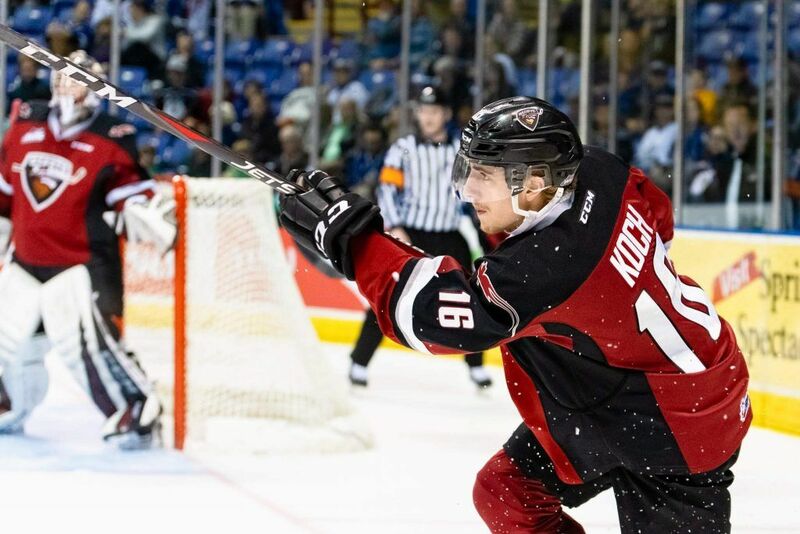 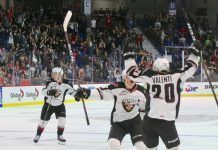 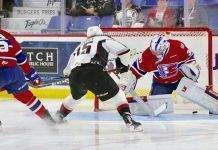 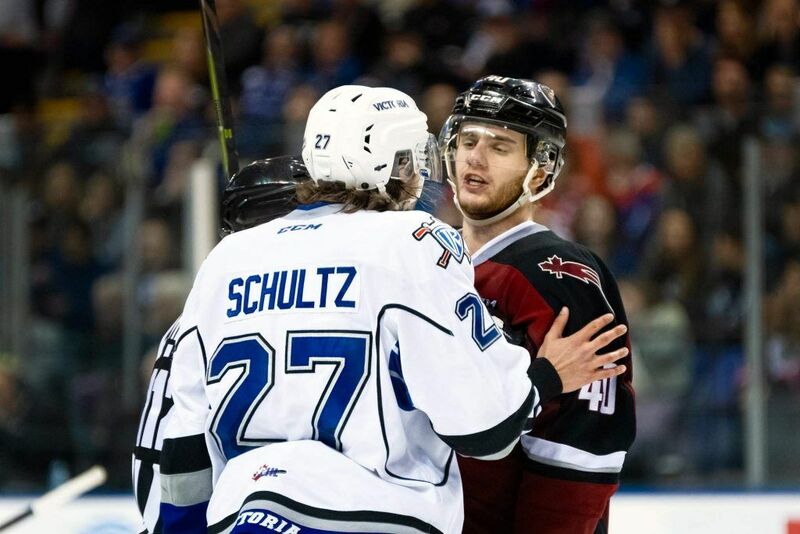 Tuesday night in Victoria the Vancouver Giants proved to be a resilient foe. 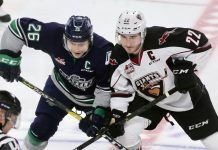 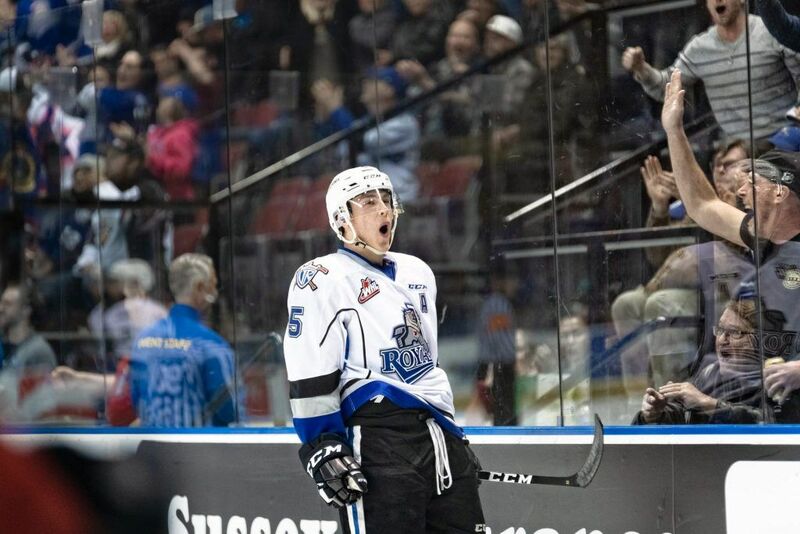 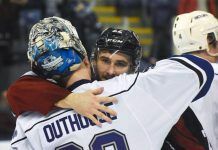 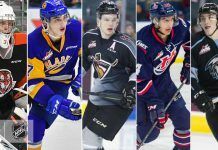 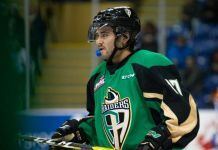 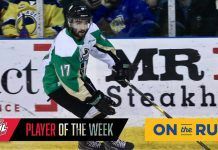 Three different times they trailed and three different times they fought their way back en route to a 5-4 overtime victory over the Victoria Royals. 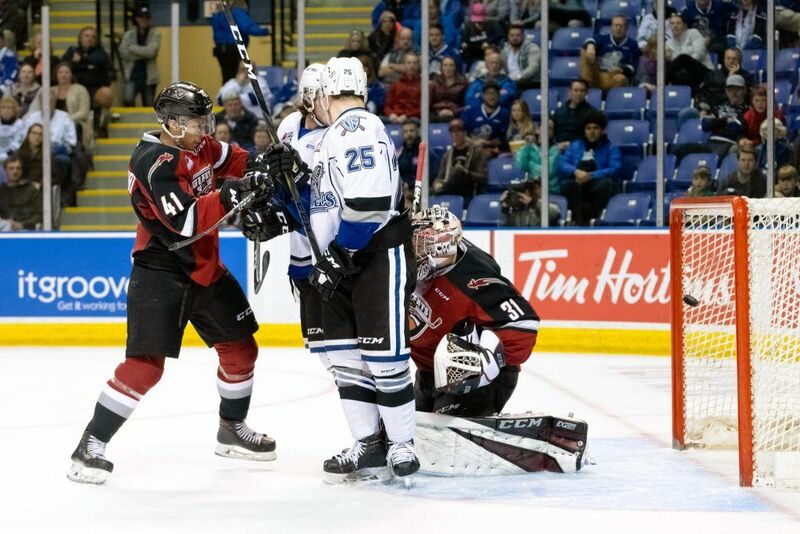 Owen Hardy’s second goal of the game at 13:34 of overtime helped cement the 5-4 victory for the Giants. 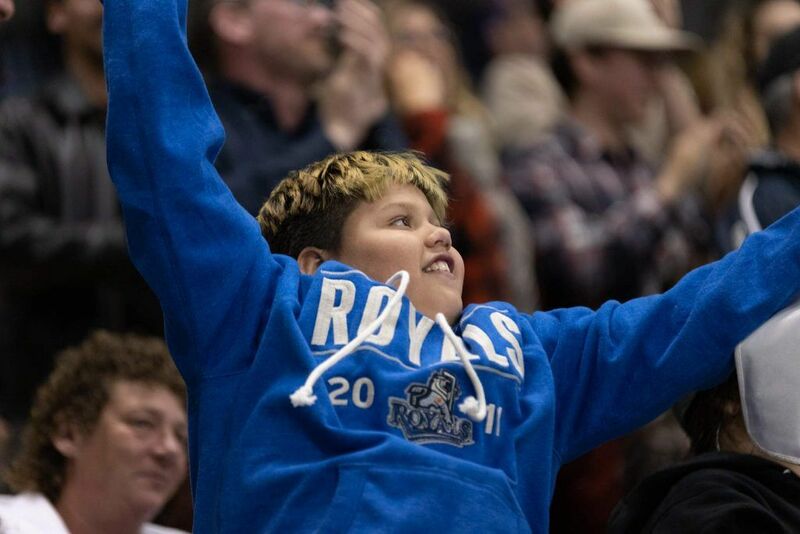 Other goals came courtesy of Jared Dmytriw, Milos Roman and Alex Kannok Leipert. 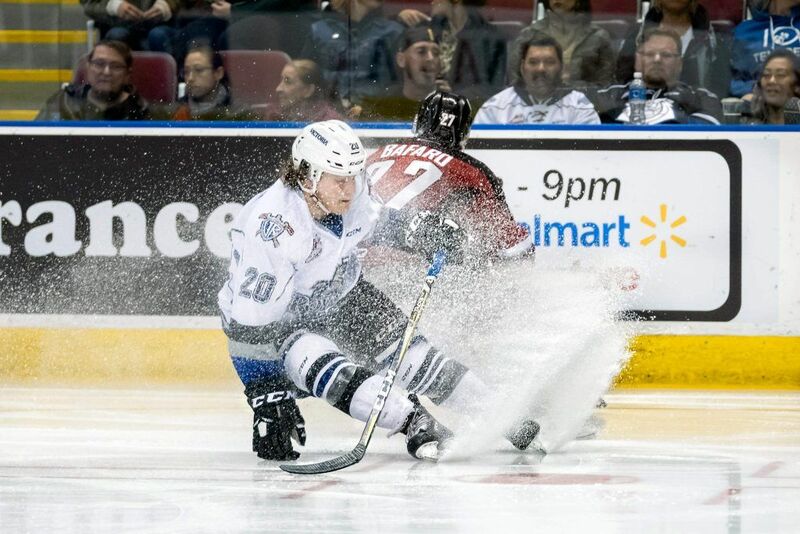 Bowen Byram added two assists. 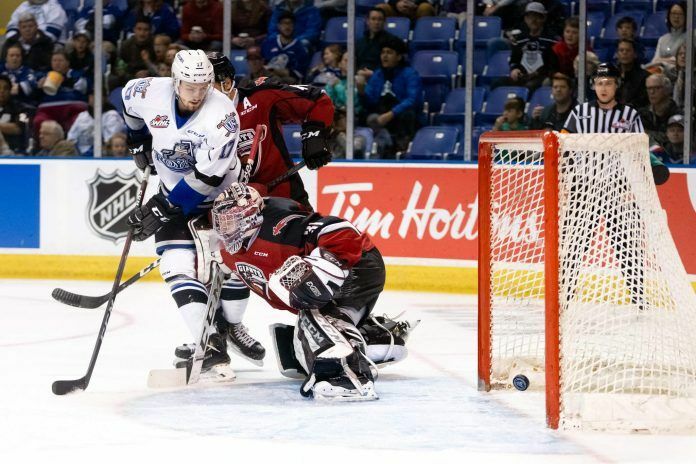 Mitchell Prowse (1G, 1A) and Scott Walford (2A) each had two points for the Royals who got 52 saves from Griffen Outhouse. 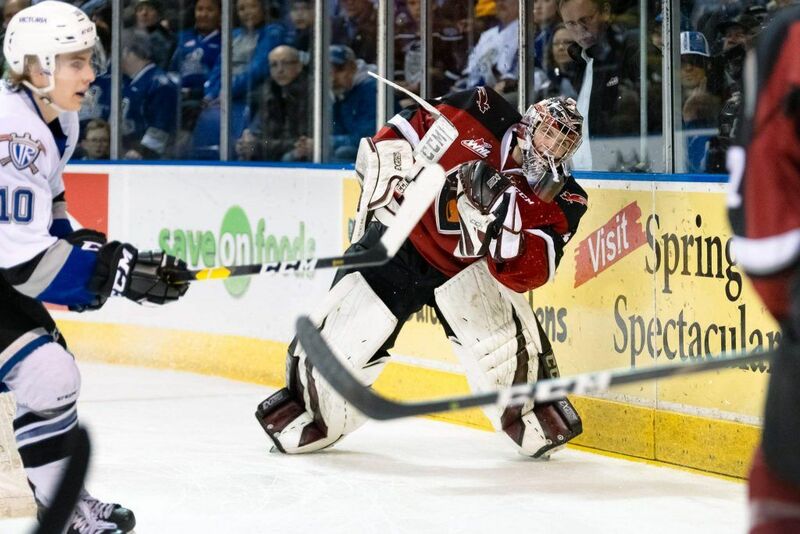 The Giants got 16 saves in response from Trent Miner who improved to 4-1 in the playoffs. 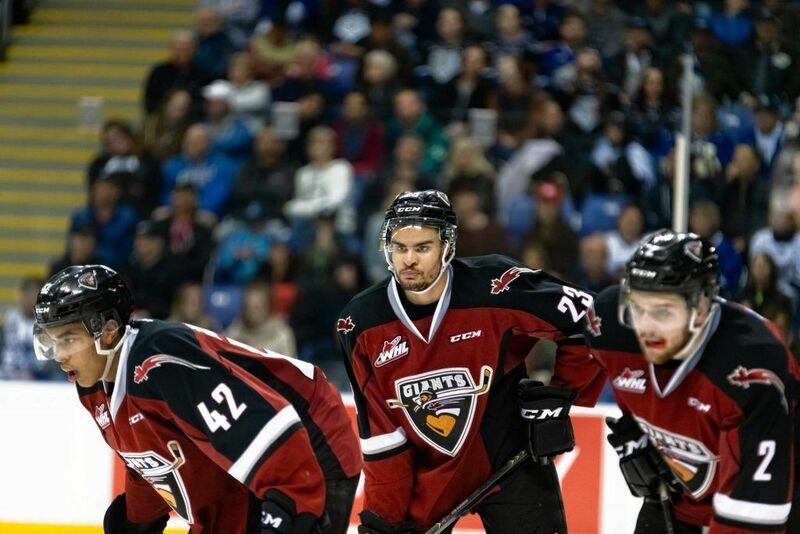 The Giants will now look to earn a berth in Round 3 of the playoffs with a victory Thursday night in Game 4.